This is a website is a resource that is dedicated to helping people with Restless Leg Syndrome (RLS). RLS is a problem that up to 10% of the US population experiences. It causes a strong urge to move one’s legs, causing discomfort during the day, and restlessness at night. Clinical studies indicate that certain symptoms of RLS, such as sleep deprivation, cause an overall weakening of the immune system, risk of a variety of chronic illnesses, and even psychological effects including memory loss, mood swings and depression. RLS symptoms such as sleep deprivation may also be linked to a significant impact on one’s life expectancy. Rested Legs™ is here to help. Rested Legs has helped hundreds of thousands of people around the world with their restless leg symptoms. 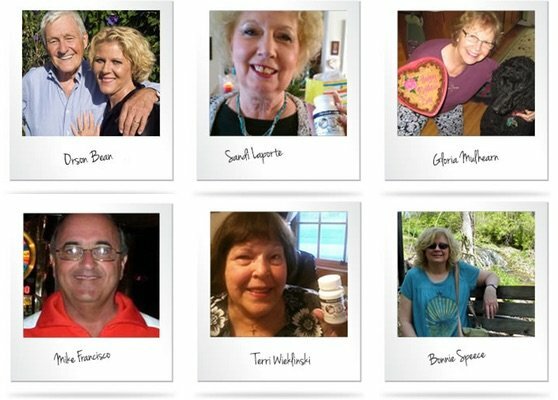 Click on the “Reviews” button below for a few examples from customers who have taken the time to write us about how Rested Legs has changed their lives. Our customer satisfaction rate is extraordinarily high. If you are an existing customer, and would like to send us a testimonial, please call us at (800) 656-8821 for instructions and photo specifications, or visit the Reviews page for posting instructions. Rested Legs™ was designed to help provide immediate relief from restless leg syndrome symptoms. The ingredients in Rested Legs are intended to help you feel great all day and provide restful sleep throughout the night. Rested Legs™ provides real relief for sufferers, and can be ordered online or found in select stores. 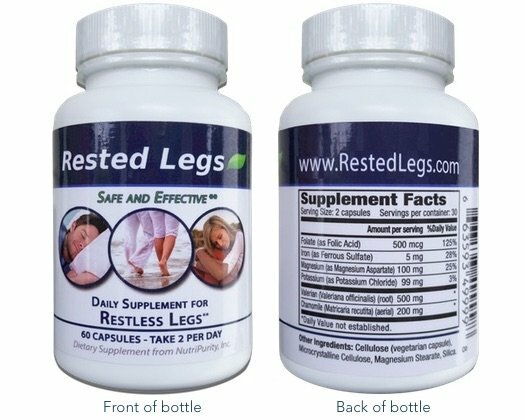 Rested Legs™ is a natural supplement that is manufactured in the USA, in a FDA-registered facility, and in accordance with current Good Manufacturing Practices. * This is a website dedicated to helping people with RLS. 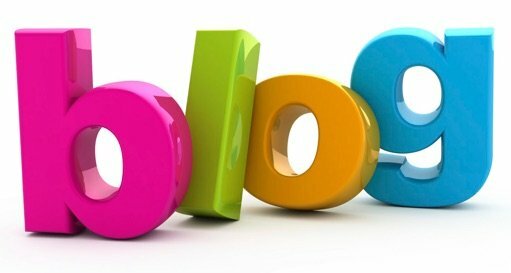 We have a very informative BLOG, as well as a great newsletter that is full of useful information related to combating the symptoms of RLS. All of our product formulation, manufacturing, analysis and laboratory testing is performed in the United States of America. 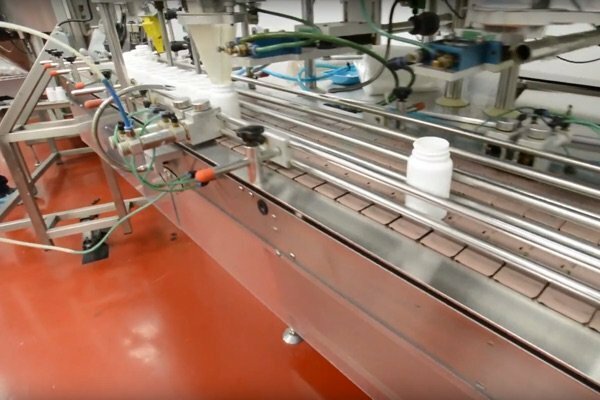 Manufacturing and packaging is conducted in a certified Good Manufacturing Practices (GMP) certified and FDA registered facility. We have a wonderful product, and great resources to help you. Be sure to sign up for our newsletter while you are here. Rested Legs™ is made from quality ingredients, and conforms to the most stringent quality control standards in adherence to guidelines set forth by the Food and Drug Administration (FDA) for dietary supplements. The natural, safe, and non-habit forming ingredients used in Rested Legs™ are certified for purity and potency by a third party, independent lab before sale and distribution to guarantee purity and potency. Each capsule of Rested Legs™ contains quality-sourced Valeriana Officinalis, Magnesium Aspartate, Matricaria Recutita, Vitamin B9, Iron, and Potassium. Researchers believe that RLS affects nearly 10% of the population. Many find this number hard to believe because most people who do not have RLS have never heard of it; and many who suffer from RLS have not been diagnosed. Adding to the mystery of this disorder is the fact that the first modern medical record of RLS was in 1945, not that long ago. Rested Legs™ is a resource dedicated to helping the many millions of people who quietly suffer from the symptoms associated with restless legs. In addition to creating our all-natural supplement, we maintain a helpful blog and weekly newsletter. If you think you may be experiencing RLS symptoms, then you may want to have a look at our blog. It’s full of great information that may provide the help and answers you want.